Formed in 1989 by experienced technical professionals, our aim was to create partnerships with prospective client companies to provide relevant, flexible and easily understood task oriented working solutions. Any IT solution must deliver tangible results measured in efficiency, customer satisfaction, competitive advantage or profitability. Our bespoke software is designed in collaboration with the customer in order to precisely accommodate their needs and business model. We pride ourselves in producing software of the highest quality, ensuring we provide our customers with an efficient solution that allows them to perform optimally. Designed with a focus on mobile performance, our intuitive apps allow our customers to complete time-critical processes whilst on the move. We constantly have one eye on the latest technologies and ensure our apps are up-to-date with the latest standards so our users experience the highest level of performance consistently. The apps we produce are tailor-made to suit your business model and requirements so that you can begin experienced increased productivity from the very first use. We provide diverse accounting solutions to simplify managing your business assets allowing your company to prosper. Manage your organisations payroll, purchases, stock, customer accounts and much more. Produce informative reports to increase productivity within your organisation and extract accurate quantitative data. Attractive, cutting-edge web designs that are fully responsive so they can be viewed on any screen. We use only the latest standards to ensure that your website remains distinctive and memorable. Our aim is to work with our customers in order to produce an end product that strengthens their brand's identity. Every business needs to talk. We provide our customers with fully scalable, intuitive and cost effective IP telephone systems. This isn’t just a physical phone on your desk, you can now take this phone with you via a mobile app. You can easily integrate with your PC; Dialling from outlook, instant messaging even see who is available right from your computer. VOIP phone systems are a very powerful tool for any business, from 2 – 1000 employees we can provide a solution for you. Select provide bespoke support contracts for clients individual requirements. Ranging from time and material site work to a fully comprehensive all inclusive agreement. For further details ask to speak to a member of our technical team. Designed to protect your networks usability, reliability, integrity, and safety of your network and data. Firewalls that give peace of mind to use the internet in a way that works. Antivirus software that targets a variety of threats and stops them before they spread. Designing, planning, installing and maintaining reliable networks is our main focus. We select the most reliable, highest performance & most cost effective hardware available that meets each customer’s specific needs. From Laptops, Desktops and Servers to tablets, switches and routers we have the whole solution. We integrate reliable wifi network solutions enabling our customers to enjoy uninterrupted wifi use. Our wifi networks allow our customers to capitalise on effective BYOD functionality. All of the wifi networks we produce are constructed with security in mind. We know security is of imperative importance and utilise the latest industry-leading products and techniques in order to provide the highest possible level of protection. Our hosted solutions are completely bespoke to your business’s exact requirements. Active-Sync for your smartphone and tablets. Secure access from anywhere using Outlook and Outlook Web Access. Fast mailbox sync with desktop, web, smartphones and tablets. Here are some examples of the hardware, software and development tools that we use on a daily basis. Please have a look around and click a link for more information. PHP is the most popular language for developing web-based applications. It has the advantage of running on Windows and Linux, making the choice of hosting environment flexible. PHP has great support from the community with a wide range of additions and tools available. In development for 20 years PHP is a stable, well-supported flexible development language. We know that within a productive work environment a dependable printing solution is of paramount importance; that is why we proudly supply our customers with Brother printers. 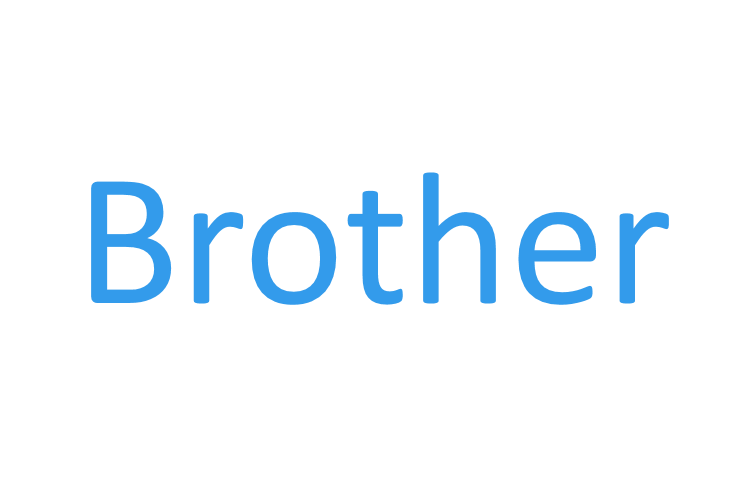 Brother are a well-known for producing high quality printers that provide a reliable service allowing your office to print documents and reports with ease. We like this brand as they also offer a fantastic range of options for various different scenarios and workloads; this effectively allows us to assess your organisation's requirements and ensure that you come away with a printer that is right for you. The gold-standard of Microsoft’s development languages, C# provides a fast, stable platform for development. It is used to create Windows web-based applications, native Windows desktop applications and also console (command line) applications. From developing small utility programs to developing full-scale web based solutions, C# is a hard to beat. When it comes to internet security you need to be able to depend on products that will keep you safe day-in-day-out unconditionally; this is why we supply our clients with NetPilot products. When supplying our customers with NetPilot products, we assess the situation and select the product that best suits your organisation and your daily activities. 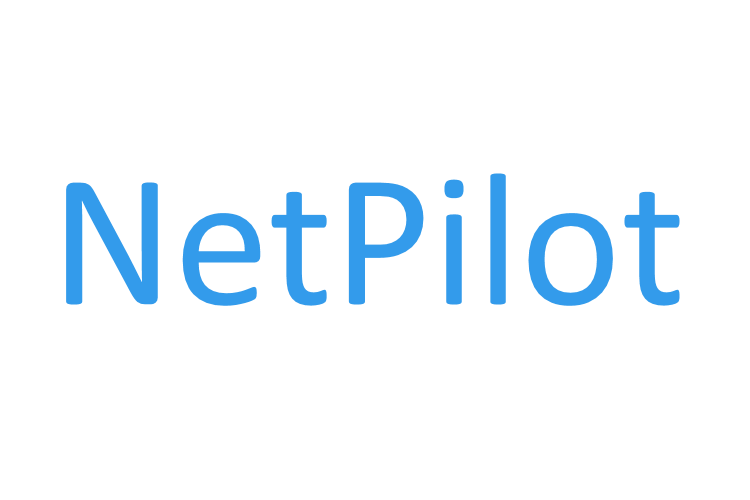 NetPilot have used their fifteen years of experience in the internet security industry in order to compose a large collection of products catering for both large and smaller businesses. Many of our customers are currently benefiting from the SoHoBlue range which provides an outstanding level of protection for all of the PCs on their network. The SohoBlue range features three desktop models that provided advanced levels of internet security for 25, 50 and 100 users respectively. 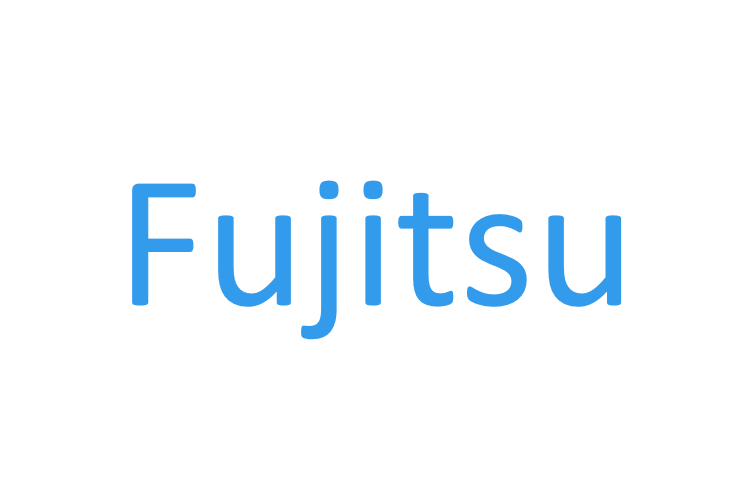 Fujitsu are a world renowned provider of excellent information technology products, it is due to their high quality and consistency that we continue to supply excellent Fujitsu products. Fujitsu have used their cutting-edge technology to design a wide range of servers that deliver a high level of performance and dependability for companies both large and small. The desktops produced by Fujitsu are of outstanding production quality, this partnered with impressive performance specifications distils great confidence in us to supply our customers with Fujitsu Desktops. In addition to the Fujitsu desktops that we supply, we also supply Fujitsu laptops which allow our users to effectively work with confidence away from the office. Microsoft introduced the .NET Framework as a means of developing the next generation of applications and XML web services. The .NET Framework provides an object-orientated programming environment irregardless of whether the object code is stored and executed locally, executed locally but distributed via the internet or executed remotely. 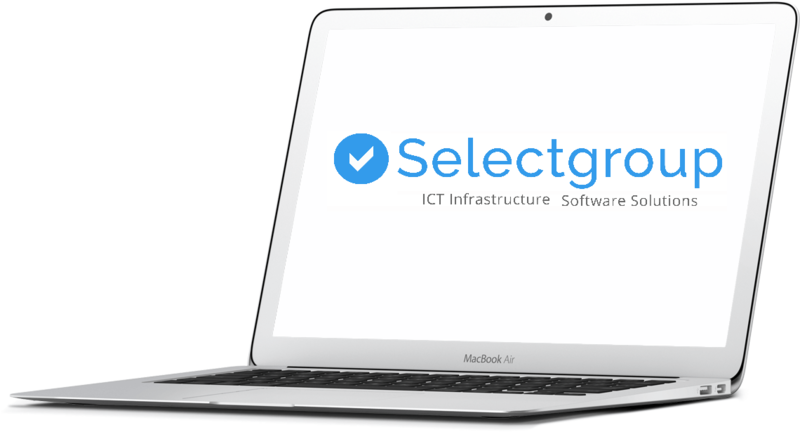 The development team here at selectgroup are well-rehearsed in using the .NET Framework in order to produce effective IT solutions. Due to the diverse nature of .NET our developers are able to construct an effective system that suits your organisation and business model. Microsoft Windows has been at the forefront of the IT industry over the past 20 years, allowing millions of businesses to achieve their goals through the use of an excellent operating system. 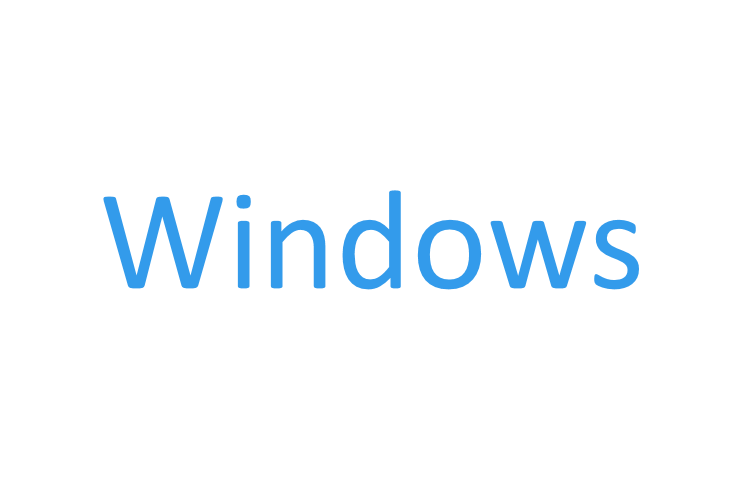 Windows has been developed and enhanced over the years to ensure that the latest versions deliver a high level of user-friendliness and intuitiveness that its users has become accustom to. Through using Windows users are able to run countless pieces of software such as Microsoft Office in order to complete a vast array of tasks. Microsoft also offer Windows Server, which is a tremendously powerful tool that can be used to great effect within a business environment. Windows Server provides a great platform to centralise the processes carried out within your organisation whether that’s simple effective file sharing or somewhere to manage your company’s databases and email services. The Windows operating system and Windows Server can be used together to great effect, providing an effective and reliable working environment for the users within your organisation as they perform their day-to-day tasks. 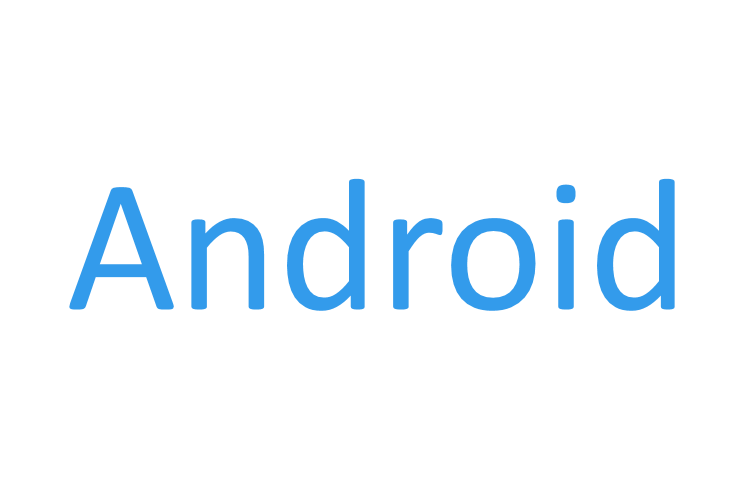 Android is an operating system that runs on devices such as scanners, smartphones and tablets and is ever-increasingly popular within today’s working world; providing a great deal of new business and productivity advantages for businesses. In order to allow our clients to succeed and perform efficiently whilst away from their PC's, we work closely with our clients in order to produce a totally bespoke Android application they can use via their mobile devices. We have helped many of our customers to take advantage of this impressive technology by deploying their tailor-made applications across their compatible android devices; allowing them to complete many tasks that previously was not possible due to them being dependant solely on restrictive hardware. Linux is an open-source operating system that offers a powerful, multi-user alternative to other operating systems Microsoft Windows or Apple OS. Linux has risen in popularity due to its users experiencing greater computing power, as well as an increase in portability and flexibility. Linux offers its users a pleasant operating experience with its advanced graphical user interface, which allows it users to navigate through their files and programs intuitively. In addition to this, one large benefit of using Linux is that there are numerous desktop applications that can be downloaded and installed free of charge. Amongst the free desktop applications are some that provide functionalities such as word processing, creating spreadsheets, emailing and browsing the web. 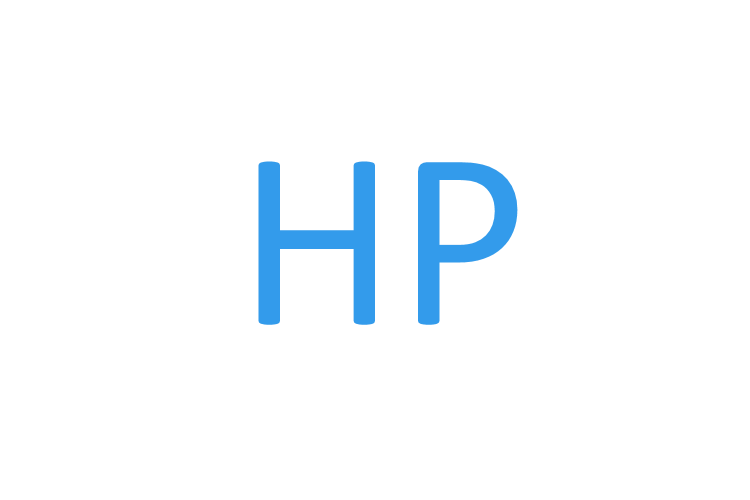 HP are an outstanding provider of innovative information technology products, it is due to their high performance and reliability that we continue to supply excellent HP products. HP have used their expertise to design a wide range of servers that deliver an impressive level of performance and dependability for companies of all sizes. The desktops produced by HP deliver a high level of performance and quality, this is due to their impressive performance specifications and design. In addition to the HP desktops that we supply, we also supply a range of business-ready laptops which allow our users to remain productive whilst on the move. 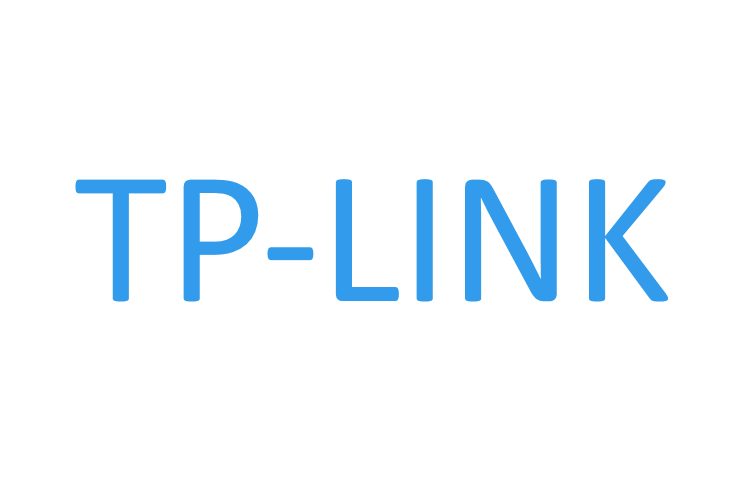 TP-Link provide excellent SOHO and SMB networking products worldwide, they are recognised as the World’s leading provider of WLAN products; a reputation they have built since entering the international market in 2005. In the working world of today a strong, trust-worthy internet connection is absolutely essential, TP-LINK recognised this fact and have since dedicated themselves to providing industry-leading wireless technology. TP-LINK have a vast variety of wireless technology products that cater for businesses and scenarios of all kinds. When supplying our customers with TP-LINK products we assess their organisations individual requirements and select the perfect products for their situation. In addition to producing impressive wireless technology and routers, TP-LINK also produce cutting-edge switches and access points that we regularly recommend to our customers and frequently use ourselves. In order to effectively protect your organisation from online threats it is of imperative importance that you install a dependable resilient form of Internet Security. 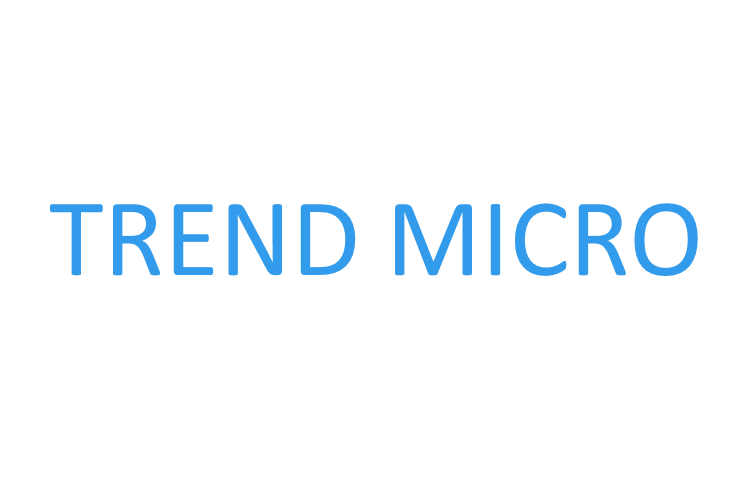 Trend Micro business internet security has been designed in order to defend a business as whole; allowing every user to concentrate all of their efforts on the online tasks at hand and not the potential threats that may be placed maliciously around the web. In addition to being an exceptional form of internet protection for the PCs within your organisation, Trend Micro can also be applied with great effect to the mobile devices used by your business including laptops, tablets and smartphones; allowing your users to enjoy the same excellent level of protection despite being away from the office. 3CX has developed a complete range of VoIP telephony software products that are used by some of the leading businesses in the world. One of the main benefits of 3CX is its integration with the Windows client giving the user full control of their calls from their PC. This includes being able to launch, transfer and receive calls directly from the 3CX software. 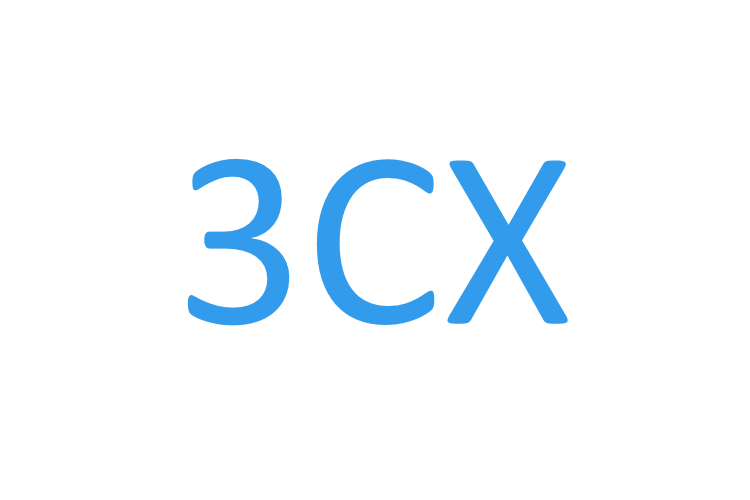 In addition to being used on a PC, the 3CX software can also be used on smartphones (iOS and Android) and also on physical VoIP desk phones. ZyXEL produce an excellent array of networking solutions that cater for numerous networking scenarios and business structures; this partnered with the high-production quality and performance delivered by their products is why many of our customers choose ZyXEL products for their business. 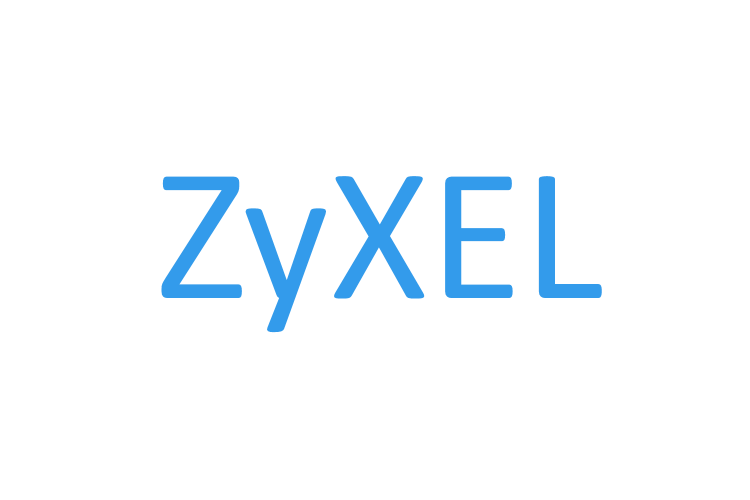 ZyXEL specialise in producing products that allow their users to establish a strong, reliable internet connection and enjoy excellent networking performance. They produce a fantastic collection of routers, switches and access points that deliver performance from installation. We supply our customers with ZyXEL products with confidence as they have allowed many of our clients before them to experience outstanding network performance. Yealink produce a wide range of high-quality voice over IP (VoIP) phones, that come in various different sizes and specifications in order to cater for casual infrequent use to regular day-to-day use within a business environment. The VoIP produced by Yealink range from entry-level non-display IP phones to their much more elaborate business class HD touch screen products. Despite the phones varying in appearance and features, they all deliver a consistent level of high-performance thanks to their powerful TI chipsets and Power over Ethernet (PoE). The Yealink phones can be used to great effect when used in conjunction with 3CX, a piece of software used to manage an organisation's VoIP calls, allowing your business to enjoy an outstanding telephony solution. mySQL is an open-source, community-backed database server maintained by Oracle corporation. mySQL can run on multiple platforms, from large Linux and Windows servers to small devices such as the raspberry pi and embedded systems. mySQL has grown into an industrial strength database management system perfectly capable of hosting data for large and small applications. Microsoft SQL Server is perhaps the standard choice when developing windows-based applications. With it's integration with Windows, and wide availability of tools, Microsoft SQL Server is one of the most popular database management systems in the world. For developing applications which rely on a high-level of integration with other Windows services, Microsoft SQL Server would be the obvious choice. In addition to writing our own software and supplying hardware we also sell off-the-shelf software packages. Book-IT is a new extensive booking solution, providing an easy way to allow your customer's to personally reserve their seats within your venue for an upcoming performance or event. The booking process is simplified by providing the customer the ability to visualise the layout of your venue and assess the available seating options; providing a clear user-friendly perspective. Book-IT is diverse and adaptable as it can cater for theatres, cinemas and auditoriums both large and small. Cloud-Based - No requirement for expensive hardware, Book-IT resides in the cloud allowing for access from any basic PC, laptop, tablet or mobile device. Bespoke - Book-IT standard system will fit most theatre needs, however, if you require a more bespoke booking solution then we are able to tailor the system to your specific needs. Devices - Book-IT will work with any device, PC, Tablet or mobile. Branding - Book-IT will be configured to your current branding at no extra cost. Analytics - Book-IT has many pre-configured reports to allow you total control of your bookings and payments. For more information please go to www.book-it.info. The HomeCare system has been developed in order to provide a complete solution that covers every manageable aspect of domiciliary care; providing a care company with a consolidated, dependable and easy to use program they rely on day-in day-out. "Select Group came highly recommended and have been involved with Dr Reddy's Generics from the outset of our move into the UK Market. They have capably aided our own Internal IT teams implementing hardware, software solutions plus managing the day to day IT support required on our Beverley Site. Their technical staff are extremely capable and have provided both support & solutions during a Cisco VoIP implementation, Server replacement, IBM Notes to Cloud Exchange migration & a Fibre cable link install. Whatever we request of them has been dealt with in an efficient and professional manner and I am happy to recommend their services." "Our new software and hardware solution on site has, and will continue to transform the way we work. Undertaking the level of change we have made was something that filled me with dread. All your staff, but Simon in particular has made this process as easy as I believe it can be. It would not have been possible if you had not taken the time to completely understand our business from the start. Your understanding of the technology available coupled with detailed discussions on the desired outcome has produced a system with capabilities I did not imagine a business our size would be able to achieve. I am especially impressed with the Wi-Fi solution in the yard. We have gone from a paper system, to a fully traceable production process across the whole 2 ½ acre site. This has enabled our office staff to be able to communicate far more confidently with our customers. The end result is a system which is greatly enhancing the level of customer service we are able to deliver. We have been dragged into the 21st century, and so far we like it!" Sterling Trust has grown rapidly in the past few years and our IT solutions have had to do so also. Select have managed this and have provided us with sound advice, excellent service and support all at costs which have been surprisingly good. Our recent migrations to Windows server 2012 for our DC and TS Server and Exchange 2010 Server to help with our office expansions in York, Darlington and Bridlington were almost seamless. I would always recommend Select as the preferred IT partner of Sterling Trust. Wishes care and support had no hesitation in speaking with Select when we set up our new business providing domiciliary care in and around the Hull Area. Having used their Homecare management software solution whilst working at a previous company it was the only one I wanted for my own business as it does exactly what it says on the tin. Their help and support from planning the installation, installing, training along with upgrading our hardware is excellent. We now have a new VoIP IP phone system so when we expand again we will be ready. I would like to officially thank the Select team for everything they have done for us so far.